Welcome to Fast Cleaners Havering, the most reputable cleaning provider in Havering. We are your one stop shop for all professional cleaning needs be it commercial, domestic, upholstery, carpets, windows or sofas. Established in 2001, we have over a decade of experience and we practice the highest standards of quality and service. We’re a fully licensed and accredited cleaning company catering to both commercial and residential properties. We provide a range of services, some of which are office cleaning, house cleaning, window cleaning and carpet cleaning. Our goal is to provide you with great, professional services at affordable cleaning prices! 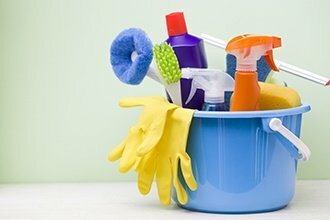 Our line of cleaning products and equipment, is absolutely safe for your home and it is a proof of the excellent job we deliver! 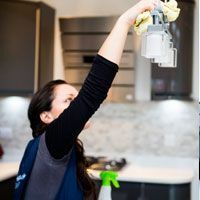 For every cleaning project that we undertake, we craft out a unique, personalized service carried out by our team, each of whom are dedicated to serving you with excellence. You do not need to clean, clear or de clutter any mess- why else are we here? Even though we get our own cleaning supplies, you only have to provide us with water and power to run our equipment. We assure you that your home or office is in the safe hands of our expert staff. We treat your spaces in the same way we would treat our own – with care and diligence. From walls, tiles and carpets, to mattresses, windows and commercial spaces, we guarantee 100% satisfaction for all jobs undertaken. Since our client base is ever growing, we’re committed to providing professional cleaning services. If you are not satisfied with a particular job or our services, we will return within 24 hours and clean that area again. If you’re still not satisfied with the quality of work, then we will refund your money back. 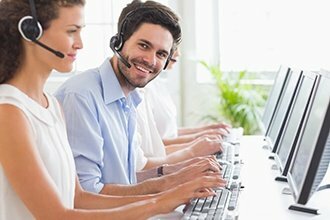 You can get in touch with our representatives on 020 3322 7072 any day of the week. Perfectly satisfied. The cleaner you sent me did everything I asked and really did her best to clean everything from top to bottom. I really appreciate the work done and I would not hesitate to recommend your company. Thank you. Thank you for providing me with a replacement cleaner a few days ago. I really appreciate the fact that you managed to find a replacement cleaner while my regular one was on holiday. I am pleased with your company and please pass on my thanks to both of the cleaners. I recently booked a spring cleaning service with Fast Cleaners Havering and I am very happy with the work. I was there to show her all the work that needed doing and she got through it in 4 hours. Happy to use your company again.